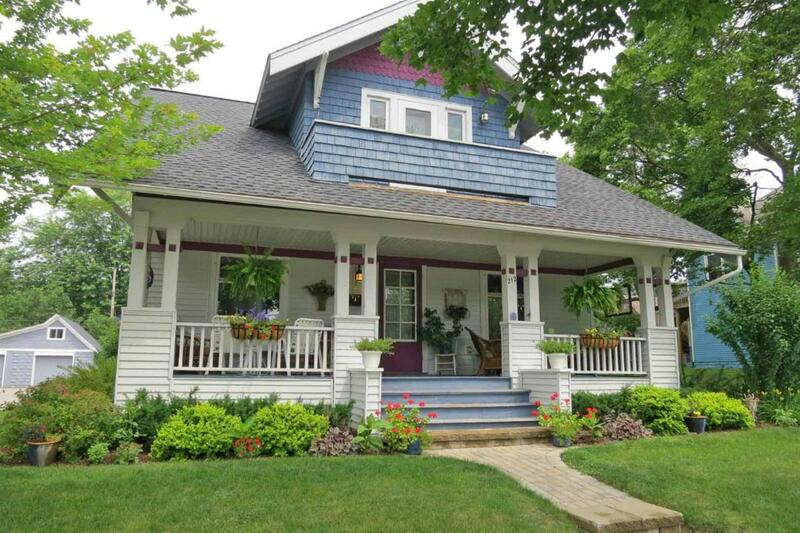 Downtown Saline Rental available immediately. 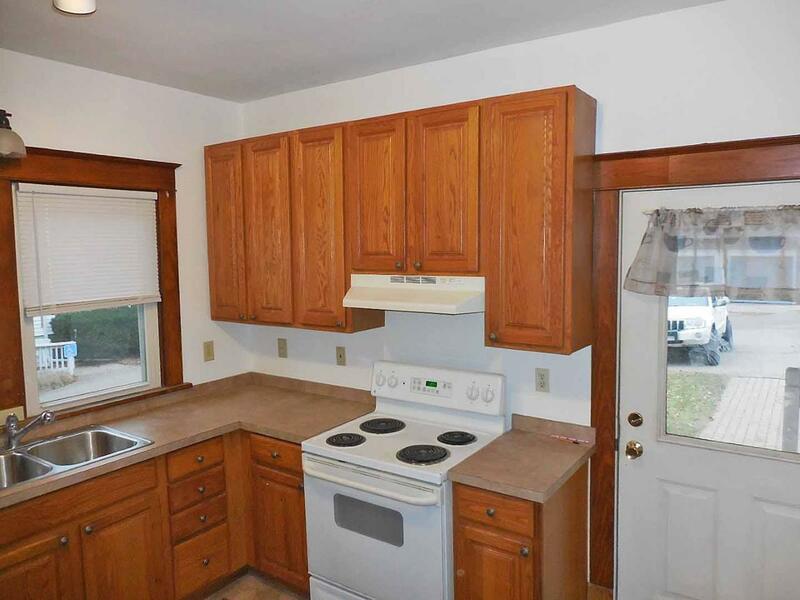 Three bedrooms, 1-1/2 baths. Bedrooms with walk-in closet, full bath has built-in storage cabinets. 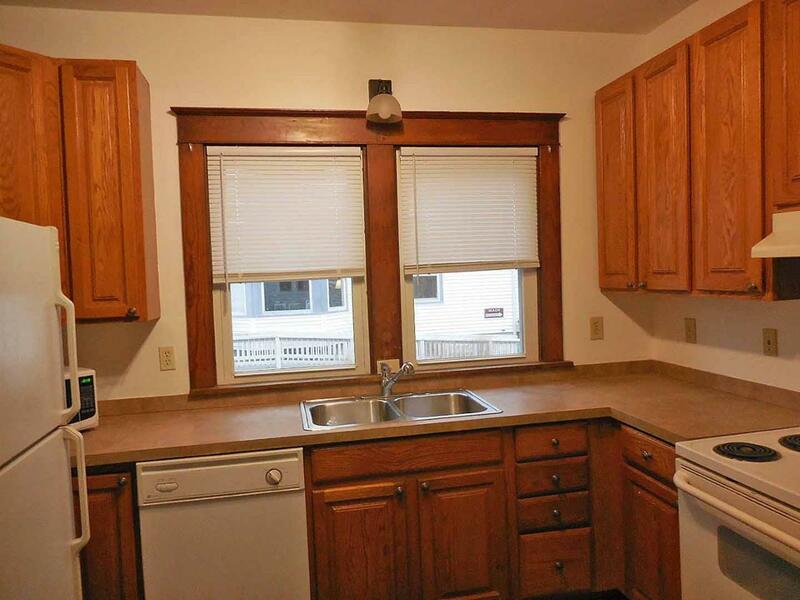 Hardwood floors and original woodwork throughout. 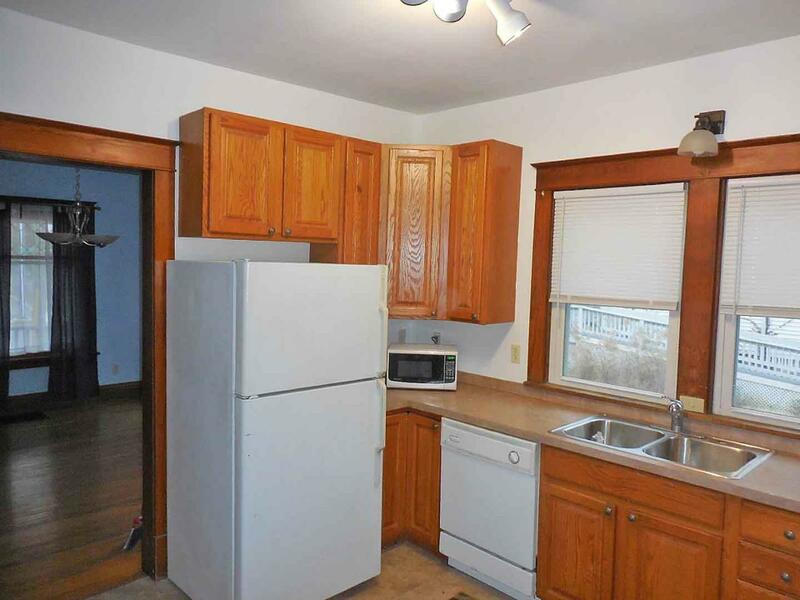 New kitchen with all appliances. Two car detached garage. Rent includes lawn care and snow removal. Longer term lease preferred. Sorry, no pets.